Samsung is getting into the connected car business, but instead of building connectivity into new cars, it’s providing a way for owners of older cars to add LTE connectivity to their vehicles. 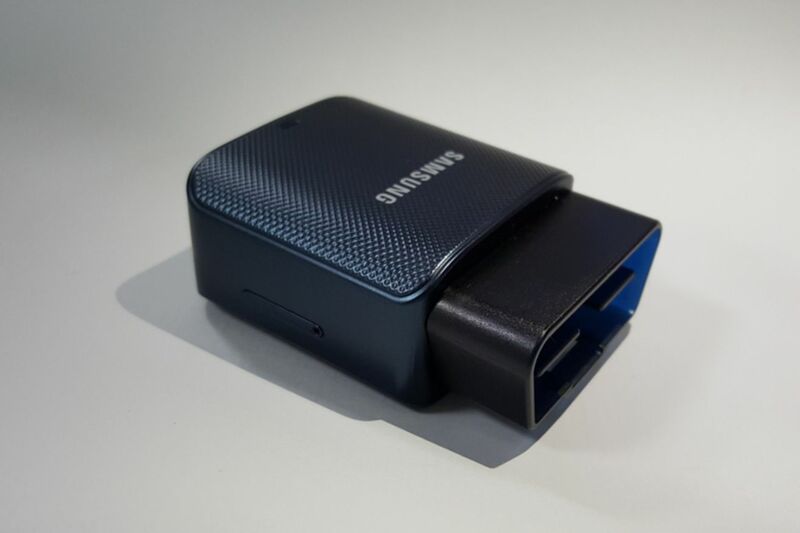 The Samsung Connect Auto dongle plugs into a car’s OBD II diagnostic port (most cars built in the last two decades have this port) and lets drivers monitor their vehicle’s performance as well as locate it. It also acts as a Wi-Fi hotspot for connecting to the internet with other devices while in the vehicle.